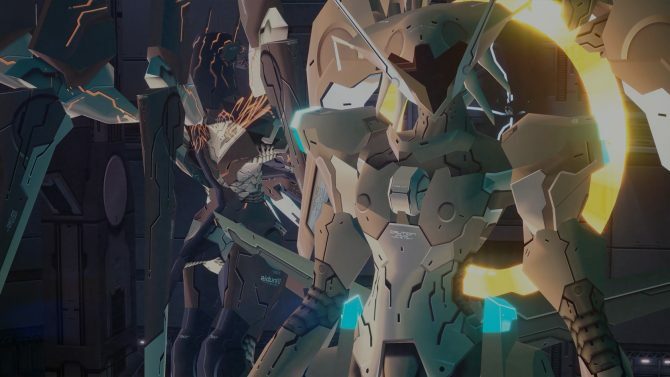 Zone of the Enders is a franchise that has been dormant for nine years, until recently. At an event for Zone of the Enders: HD Collection – a remaster of the PS2-based games – the announcement was made that a brand new ZOE game is currently in development. 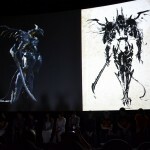 Hideo Kojima revealed personally that the game is still in very early experiment stages, but added that he is still very enthusiastic after all these years about making Zone of the Enders 3 a reality. 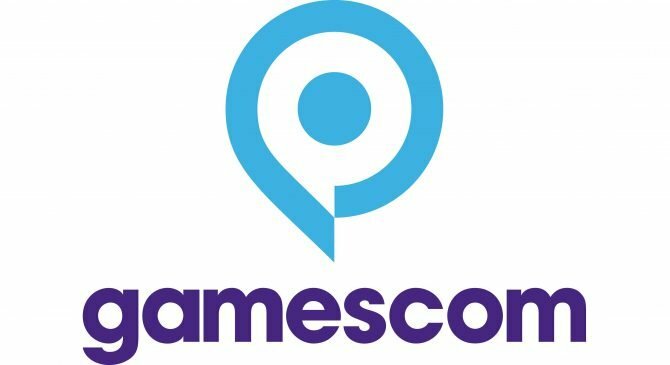 We also cannot confirm if this game is being developed for current or next-generation hardware. 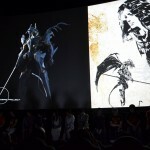 Concept art – described by Kojima as fantastic and demonic, and indicative of a new atmosphere for the series – can be viewed below. 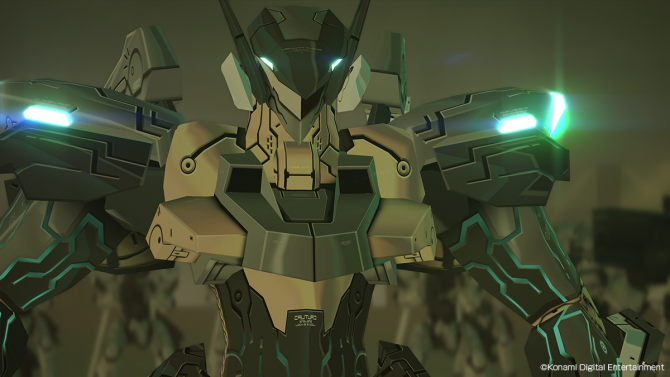 Zone of the Enders is part of an expansive club of past-generation games that have desperately needed a current-generation sequel. Created by Hideo Kojima (Metal Gear franchise), the franchise had two games on the PlayStation 2: Zone of the Enders (2001) and Zone of the Enders: The 2nd Runner (2003). 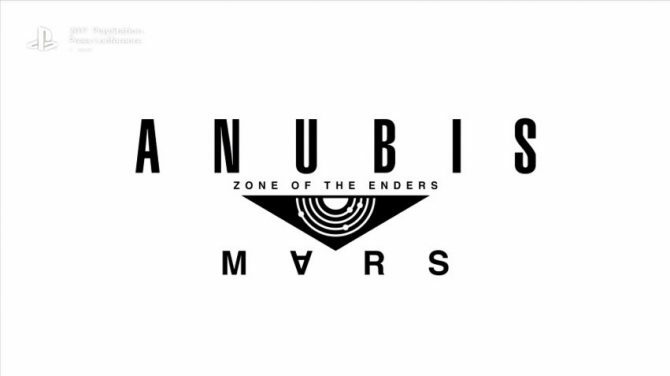 There was also a prequel released on the Game Boy Advance, entitled Zone of the Enders: The Fist of Mars (2002).